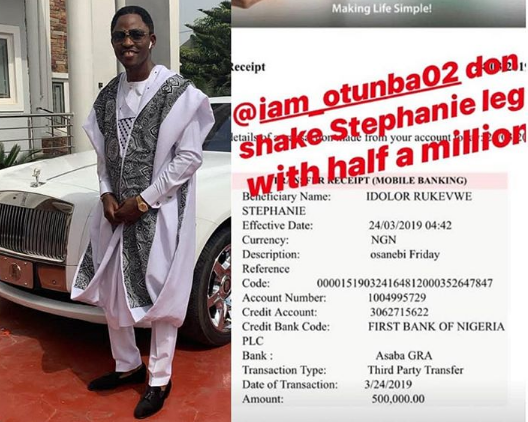 Delta State Deputy Speaker Ossai Osanebi has sent N500,000 to Stephanie Idolor, the lady who recorded Success's viral video as promised. 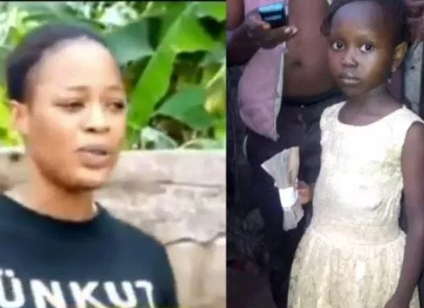 This is coming after Success's parents refused to give the lady any money from the N5.5million Nigerians donated to them as a result of the video. "Without you this Success story will not be, So my dear Stephanie pls don’t regret anything, the truth is that you are a Angel and for me you are the true hero, pls send me your account."